As Education Secretary from 2014-16, Nicky Morgan had a job she describes as 'one of the best in the UK Cabinet'. Here, she reveals why she believes that building characterful children has a positive impact on academic attainment. As Education Secretary from 2014-16, Nicky Morgan had a job she describes as 'one of the best in the UK Cabinet'. In her time in office, she announced a GBP3.5m programme to be spent promoting classes and extra-curricular activities that build 'grit' and 'resilience' in a generation of schoolchildren. Here, she reveals why she believes that building characterful children has a positive impact on academic attainment. In writing this book, she had the privilege of visiting some of the schools who won Department for Education character awards. Hearing their stories, looking at the work they've done to promote character education and identify the values they want to embed in their schools and seeing how positive they are about this area of their school life confirmed to her that focusing on character sits alongside gaining knowledge. In fact, the former helps the latter. The generosity of the schools enabled her to capture key examples and bring character education to life. Change in education doesn't happen by accident. It needs a deliberate push. Public awareness needs to be raised, government needs to make it clear to those in the education system that this is a priority and they will support it and, most importantly, the frontline namely schools, heads, teachers, governors and communities need to be enabled to create the conditions to allow systemic change to happen, to take hold and to grow. Nicky believes that education is the greatest investment we can make in the future of our country. And the greatest investment the education system can make in our pupils is to ensure they gain both knowledge and character. Nicky Morgan stood as the Conservative Candidate for Loughborough at the 2005 General Election and again in 2010, when she was elected to Parliament to be Loughborough's voice in Westminster. She has been married to Jonathan, an architect and Councillor for the Loughborough Outwoods Ward, since July 2000 and they have a son who was born in 2008. Nicky studied law at Oxford University. She worked as a solicitor specialising in Corporate Law advising a range of private and public companies from 1994 till her election in 2010. Nicky previously served as Secretary of State for Education and Minister for Women and Equalities (2014 - 16), Financial Secretary to the Treasury (2014), Minister for Women (2014), Economic Secretary to the Treasury (2013 - 14), an Assistant Government Whip (2012 - 13) and the Parliamentary Private Secretary (PPS) to the Rt Hon. David Willetts MP, Cabinet Minister for Universities and Science (2010 - 12). In summer 2010, she was elected by her fellow MPs to serve on the Business, Innovation and Skills Select Committee, but gave up that position following her appointment as a PPS. Nicky was re-elected as the Member of Parliament for Loughborough in the 2015 General Election. She was elected again as Loughborough's Conservative Parliamentary Candidate in the 2017 General Election. 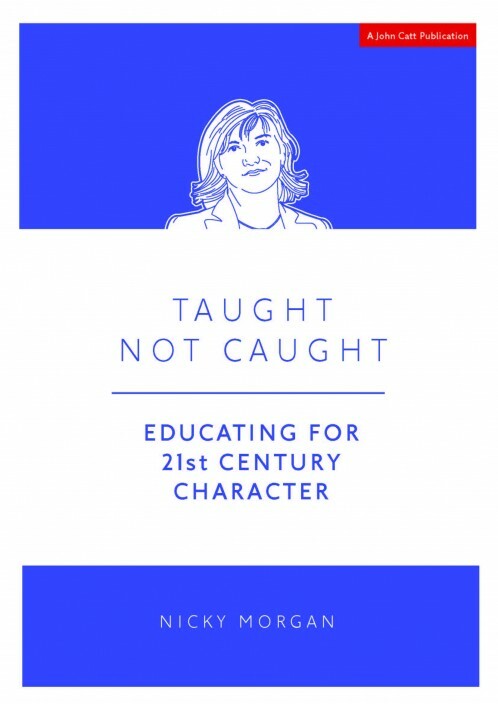 "Nicky Morgan was instructive, as Secretary of State for Education, in placing character education at the forefront of UK educational policy. It is gratifying to see that she now continues with her efforts at a more theoretical level by illustrating her own vision of how to educate for 21st-century character. This is a thought-provoking book which offers a well-rounded vision of character education as the development of the whole child. 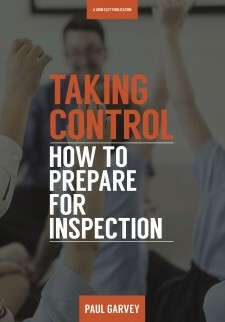 I wholeheartedly recommend this book as essential reading for all teachers and parents in the UK." -- Professor Kristján Kristjánsson, Jubilee Centre for Character and Virtues, University of Birmingham.